Safe mode allows you to start your computer in a limited state. Only few required drivers are started in this mode. The startup programs do not run in safe mode. Sometimes a software or program does not allow you to run windows correctly so by using safe mode you can delete the software. 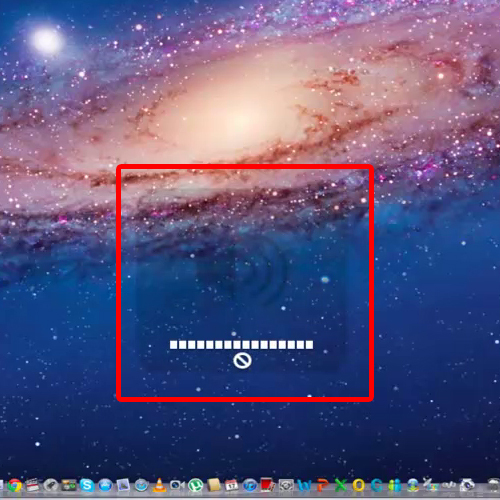 To boot mac in safe mode, first of all, start up your computer and immediately hold the “shift” key. 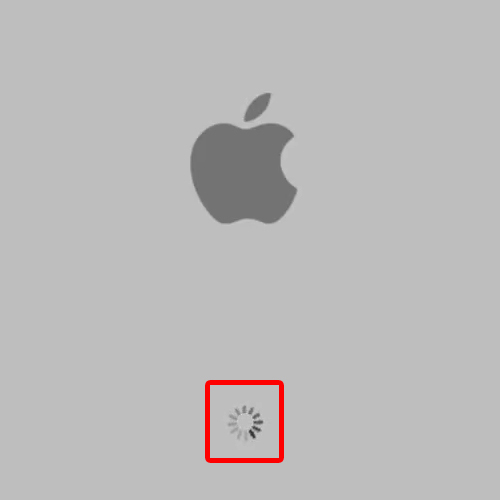 Keep pressing the “shift” key until the spinning gear appears on the screen. Starting mac on safe mode may take a while. If you are facing issues that may cause a blue screen on startup or other difficulties, particularly after a Software Update, Safe mode allows you to troubleshoot those problems. 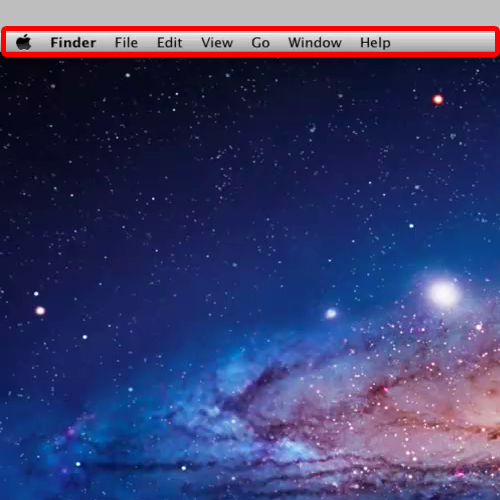 The mac safe mode boot shows the top menu which is usually transparent in normal startup.